Your stories of finding strength through your companionship with dogs have been truly inspiring. 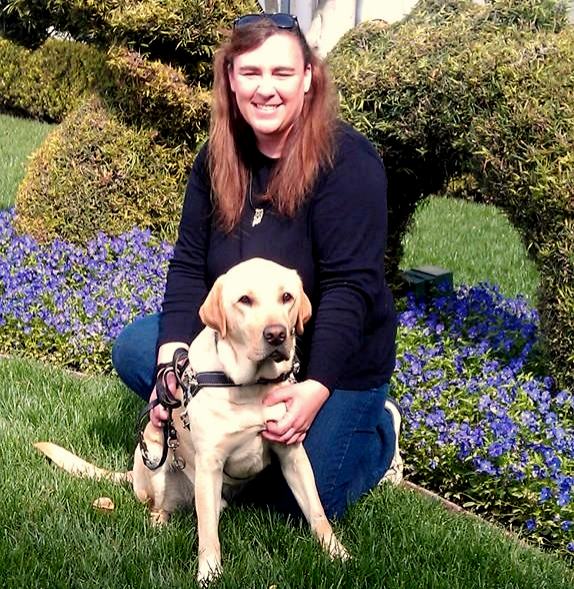 Today we’re featuring Cari and her dog Dodger. This is their story in her own words.